Santorini is one of the most beautiful island in Greece. Nikos and all of our staff are ready to give you what this island worth! We have special offers in Private tours, for Groups more than 20 persons ! We can accommodate from 1 person to groups! We have luxury mini-vans, coaches – buses and a crew of well trained drivers and guides that are locals and share the same love as mine for this unforgettable island! Everybody is welcome and I will personally make sure that this tour will be a tour you will never forget! All Santorini private tours will start on the top of the cable car if you coming with a cruise ship. The reason we ask you to meet us at the top of the cable car is because your ship will dock in the open due to the fact that our port is not deep enough and tender boats will bring you offshore where the only way up is the cable car and the donkeys, as there is no car access. So, this whole procedure will take a while. Santorini private tour will cost 300 Euros for up to 4 persons, for every extra person it will be 25 Euros more. If the group is more than 10 people, we will make a special price. 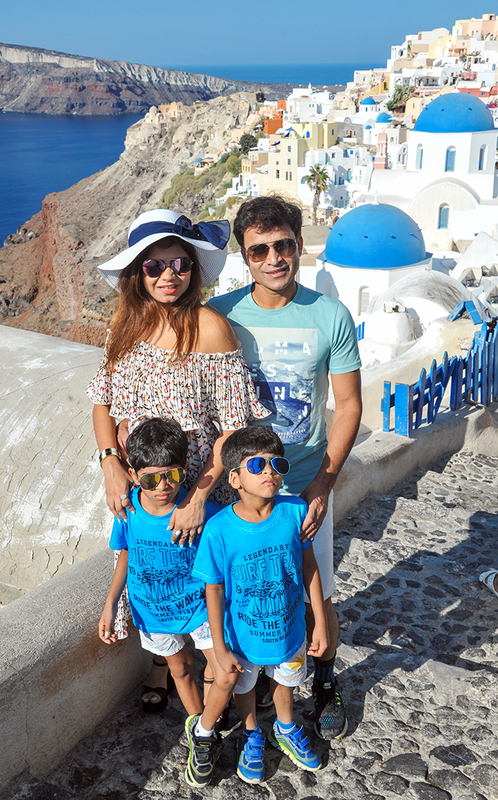 All our guides and drivers are Greek born in Greece and live in Santorini, speaking fluently English. I prefer to have fewer but happy customers, offering your the quality your deserve! After all, you came all the way just to see our home land and that for me is an honor. High standard private tours services in Santorini. Transfers, shore excursions, mini bus tours and sightseeing tours in Santorini. 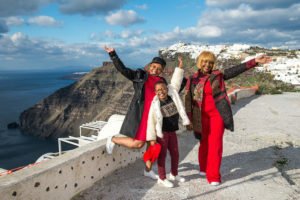 You name it !…and we’ll satisfy you… we will pick you up and drop you off at your hotel or at the Fira Cruise-ship Port and set a schedule to suit your needs for an unforgettable private tour in Santorini! We are a Santorini Private Tour agency with friendly and experience English speaking guide drivers. 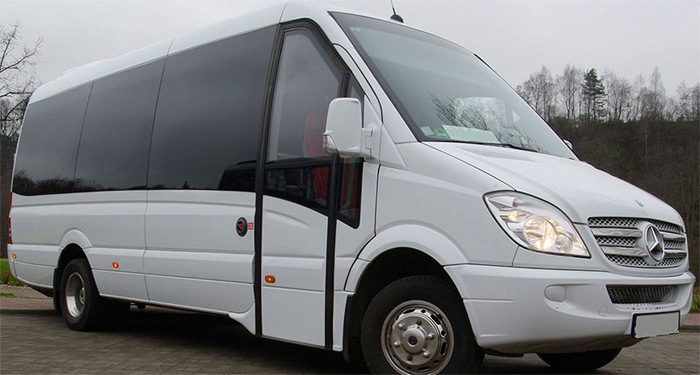 All our vehicles are with complete climate control and superbly comfortable seating! If you cancel the tour 3 day before, you get all your deposit back, or if the ship don’t come to Santorini because the weather, you will not be charge for anything. If you cancel one day before or if you don’t come for the tour you will loose your deposit. We will not charge the whole amount of the tour. Once we receive the form, I will official confirm your tour and send you meeting instructions. Please inform us of the final number of passengers at least 1 week before the tour.